A Central Coast woman is being identified as the victim of a fatal head on traffic accident which closed Highway 1 between Santa Barbara and Lompoc for hours Monday. CHP officers say a SUV headed northbound of Highway 1 near Jalama Road drifted into the southbound lane, hitting an oncoming van head on. They were two Central Coast college students with an idea to deal with a safety concern they felt no one was really tackling. Cary Subel and Alaey Kumar were engineering students at Cal Poly San Luis Obispo when they realized some people were worried about radiation from smartphones, and laptops. 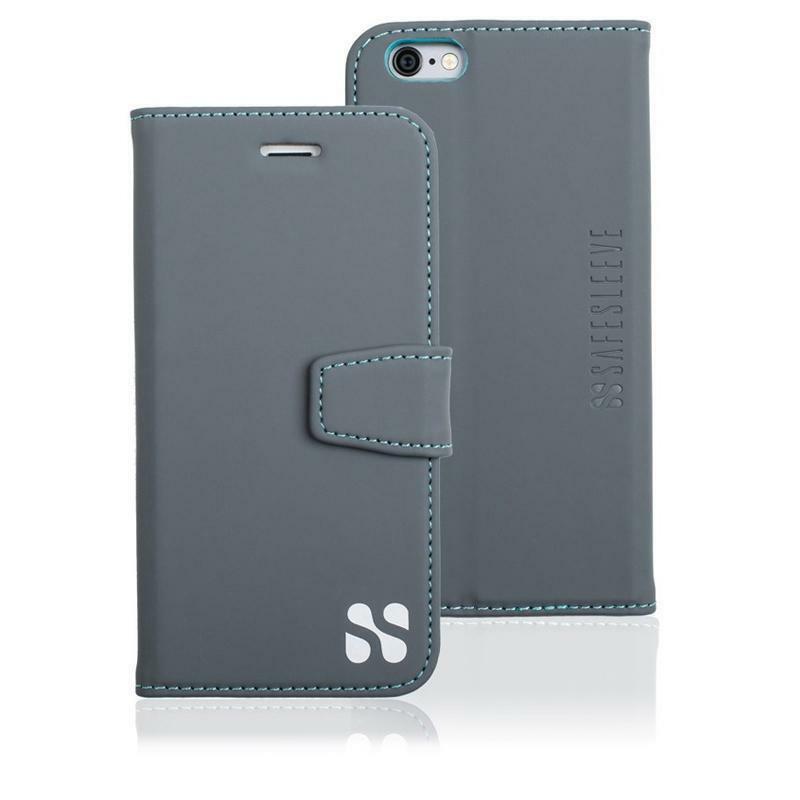 They started thinking about the idea, and experimenting with designs to provide protection. A man who was a Ventura County jail inmate has died. The Ventura County Sheriff’s office just released details of the death, which happened last week. Rey Zavala was in the dayroom of the Pre-Trial Detention facility last Wednesday when he had a medical emergency. Deputies and jail medical staff started emergency first aid, and paramedics were called. KCLU's Debra Greene reports a Central Coast university was involved in a national study looking at how pregnant women can reduce unhealthy weight gain. A new national study involving a Central Coast university has helped develop an approach for pregnant women to control unhealthy weight gain. Cal Poly San Luis Obispo contributed to the study that found lifestyle changes can help pregnant women who are overweight or obese reduce excess weight gain. The totals from local part of an international environmental cleanup effort are staggering. An army of more than 4,000 volunteers in Ventura and Santa Barbara Counties picked up more than 15,000 pounds of trash during Coastal Cleanup Day Saturday. 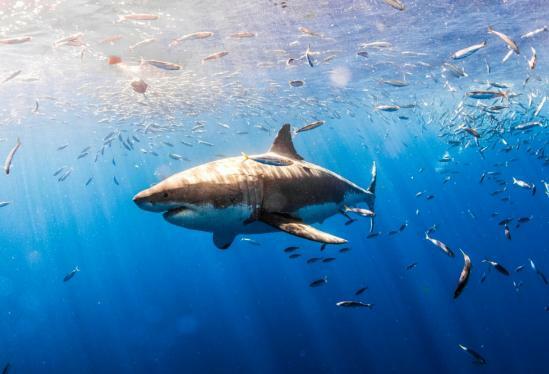 The volunteers covered more than 110 miles of coastline. Some of the most unusual things picked up during the cleanup included the front grill of a car, a graduation gown, a weather balloon, a giant teddy bear and a fire hose. A community college on the South Coast has received one of the largest gifts ever given to a community college in the state. The estate of a Ventura County woman has given Ventura College $12 million dollars. Miriam Schwab was a local philanthropist who passed away last December, at the age of 89. She was a longtime Ventura College supporter. 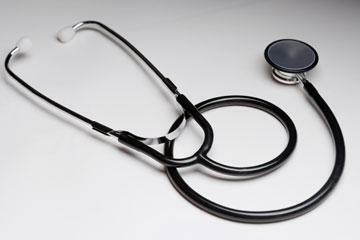 A state agency is holding public hearings this week on a proposal to allow a hospital mega-merger which includes five facilities on the Central and South Coasts. Dignity Health is planning to merge with Catholic Health Initiatives. KCLU's Lance Orozco talks with Oprah Winfrey about the Thomas Fire and flood, and the impacts of the debris flow on her, and the community. They were two disasters which hit back to back, coming just weeks apart. First the Thomas fire, then the debris flow hit Montecito. 23 people died, dozens were injured, and more than 100 homes were destroyed. It was a traumatic pair of events for the community. One of Montecito's most famous residents talked about the experience during an event honoring first responders. A member of the Los Angeles Rams football team is facing DUI and hit and run charges following an incident in Ventura County. Simi Valley Police received multiple calls at around 6:30 Sunday night about a possible DUI driver after a vehicle hit a bus stop sign, some trash cans, and mailboxes neat the intersection of Royal Avenue, and Sinaloa Road. No one was hurt. Officers spotted, and stopped the vehicle on El Monte Drive near El Lado Drive. A college student is hurt after falling off a balcony on the South Coast. 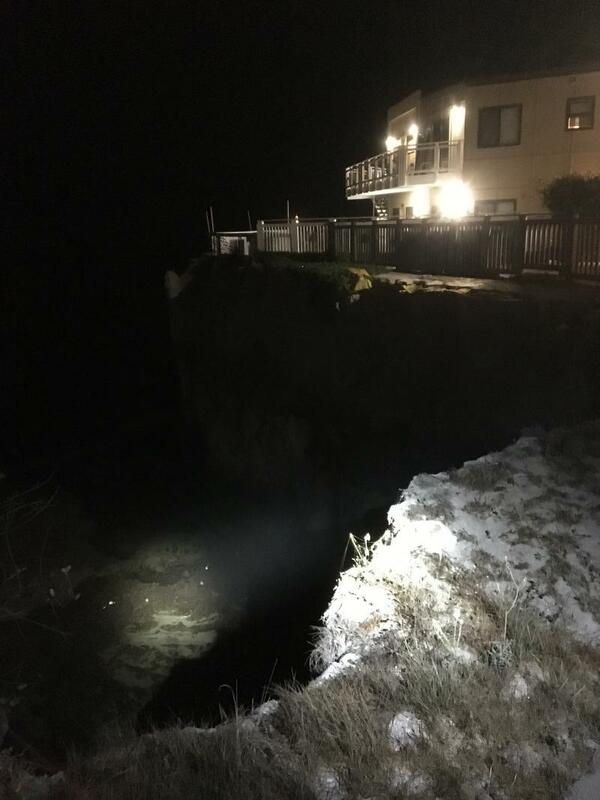 Sheriff’s officials say just before midnight on Friday, deputies, UC Santa Barbara police and Santa Barbara County firefighters responded to a report of a young woman who fell from a balcony, over a cliff and into the water in the 6700 block of Del Playa Drive in Isla Vista. A witness says the 20-year-old Santa Barbara City College student was sitting on the balcony when she fell backward over the cliff. A NASA satellite and a small satellite from a Central Coast university were launched from Santa Barbara County on Saturday morning. 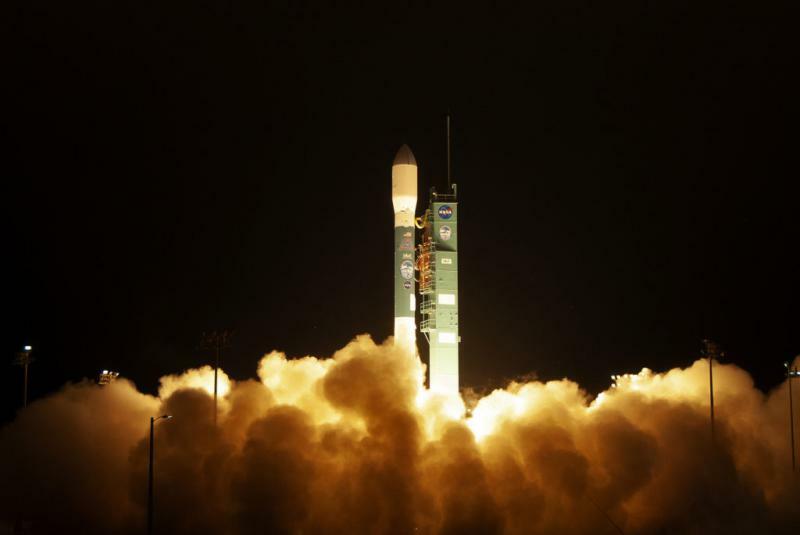 A Delta II rocket carrying ICESat-2 lifted off from Vandenberg Air Force Base at 6:02 am and headed over the Pacific toward polar orbit. 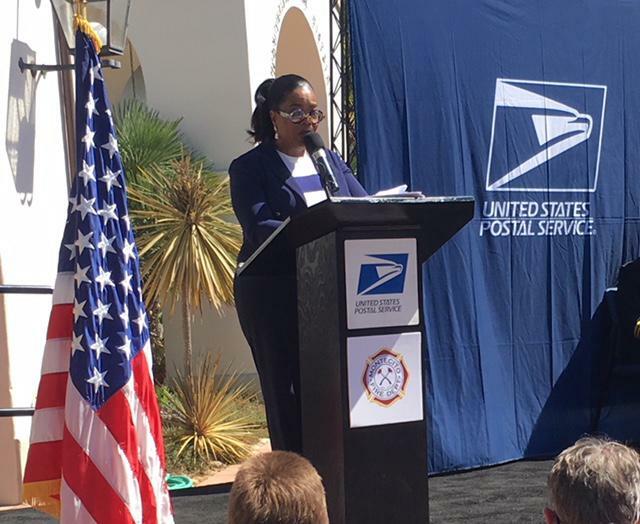 KCLU's Lance Orozco reports on the unveiling in Montecito of a new stamp honoring America's first responders. Oprah Winfrey, who lives in Montecito, was the keynote speaker for the event. A new U.S. 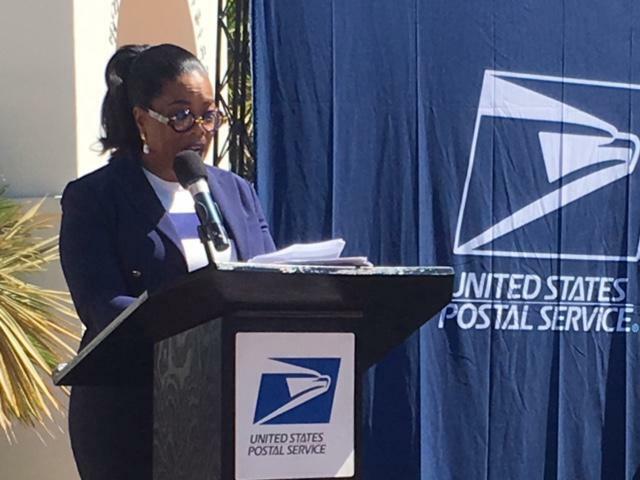 Postal Service stamp honoring firefighters, law enforcement officers and other first responders had its national unveiling on the South Coast Friday, with Oprah Winfrey helping to do the honors. The ceremony was a celebration of emergency workers, with a number of them who help deal with the Thomas Fire, and flood in Montecito taking part. A man has been convicted of second degree murder in Ventura County for the death of a woman which was staged to look like a drug overdose. Prosecutors say in January of 2009, Glen Sires and Idee Scholtz broke into the Simi Valley home of Janice Richardson. They say it was supposed to be a burglary, but there was a fight, and the duo smothered the 52 year old woman. Authorities now say the death of a Ventura County jail inmate is considered to be a homicide. Sheriff’s Office officials say Tuesday morning, Jeffrey Kibler complained of medical problems to deputies.